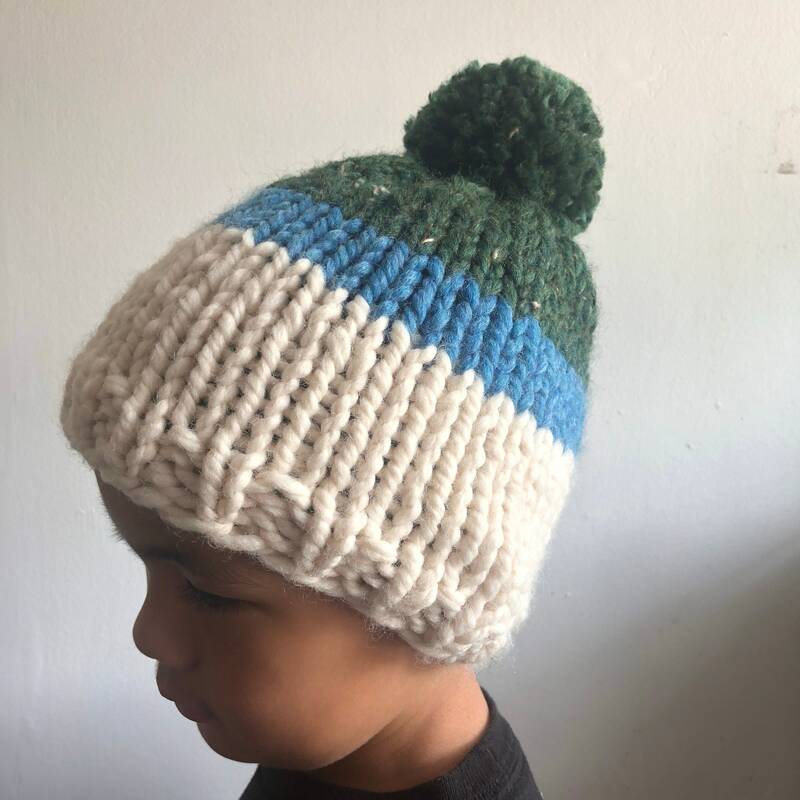 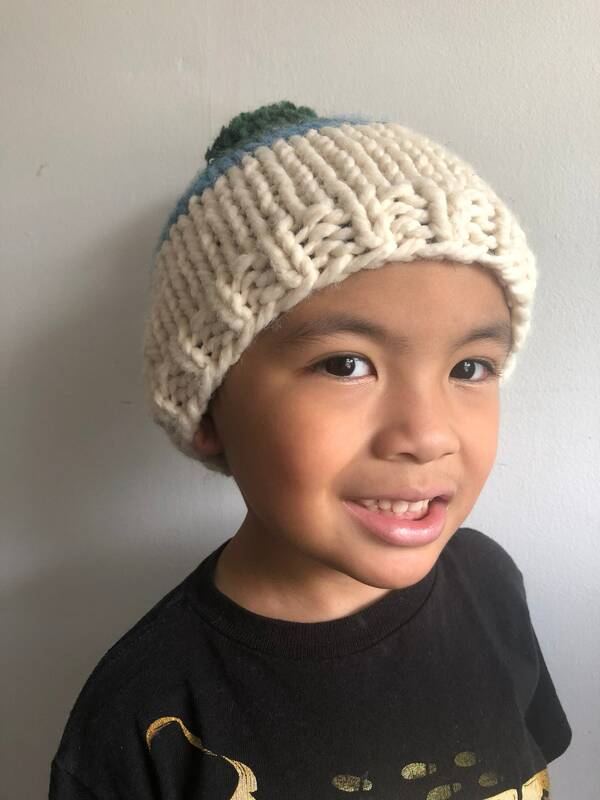 A super warm beanie ready for the Fall and Winter for your kid! 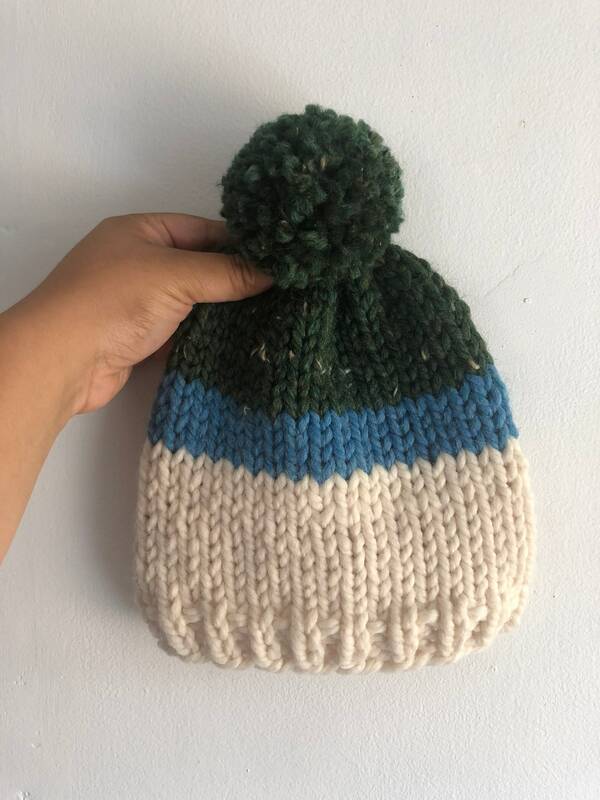 Made of wool and acrylic blend yarn for warmth and great color. 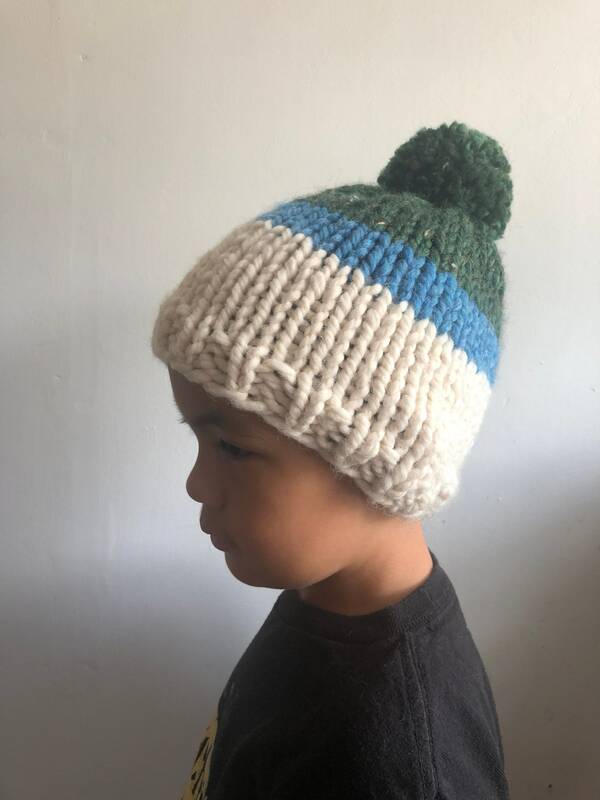 Will fit most kids head sizes. 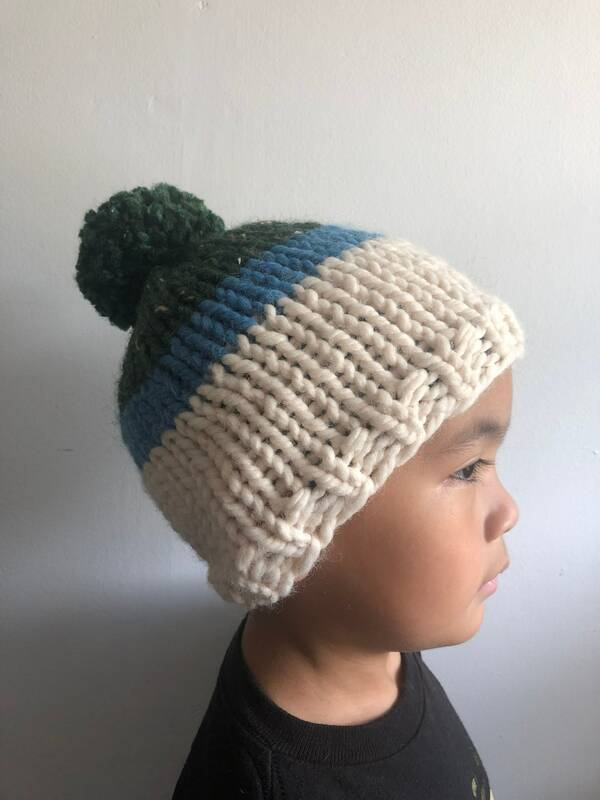 10% of profits will go to St. Jude Children’s Research Hospital.